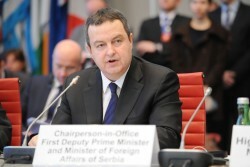 The new OSCE Chairperson-in-Office, Serbian Foreign Minister Dačić will visit Vienna on Thursday. 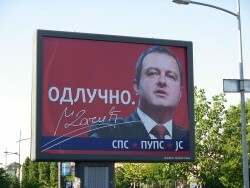 He will outline the Serbian Chairmanship’s priorities to the OSCE Permanent Council*. 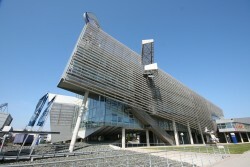 The Zagreb Stock Exchange signed a cooperation agreement with the Vienna Stock Exchange for data vending. With this step, the Vienna Stock Exchange has enlarged its Central and Eastern Europe data vending network. This year sees the voestalpine Group securing its third major contract in the pipeline business. Following the first, now completed, contract for the Russian-European pipeline project South Stream, and for Rota 3, a pipeline project in Brazil, voestalpine will deliver 120,000 tons of sour-gas-resistant, high-strength linepipe plates for the second South Stream pipeline by spring 2015. The South Stream contract is not affected by sanctions. Further negotiations are also currently underway concerning extremely challenging pipeline projects. 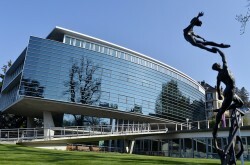 Current council president Herman Van Rompuy tweeted the announcement from the EU summit. 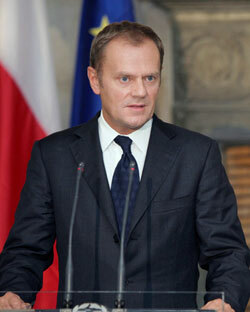 Mr Tusk, Poland's centre-right prime minister since 2007, will become the European Council's president. Italy's Federica Mogherini, a centre-left politician and foreign minister will replace the UK's Catherine Ashton as EU foreign policy chief. 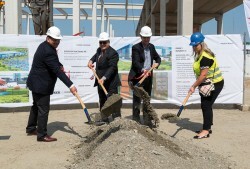 DB Schenker will be moving into a new logistics center near Belgrade/Serbia at the beginning of 2015. The center will offer customers the technology for specialized logistics solutions. 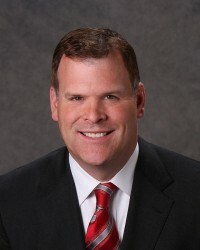 Canada's Foreign Affairs Minister John Baird today announced that he will visit Croatia, Serbia and Albania. 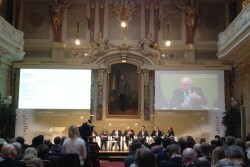 The visit to the Balkans comes after Baird spoke about Ukraine and other global security issues at a high-level forum in Salzburg, organized by the International Peace Institute and the Salzburg Global Seminar. Vladimir Putin signed a decree limiting or banning imports of agricultural products from countries which have imposed sanctions on Russia, the Kremlin's press service announced. It is estimated that following CEE/SEE countries will be hit by the retaliatory sanctions: Romania, Serbia, Hungary, Poland, Slovakia, Czech Republic, Slovenia, Bulgaria, Ukraine, Brussels, Croatia, Estonia, Latvia and Lithuania. Special analysis covering the most recent escalation in terms of Western economic and financial sanctions against Russia: EU and US sending bold diplomatic signals without inflicting too much near-term economic and financial damage. In comparison to the US sanctions by the EU are capped in duration. Recent escalation adds to uncertainty in doing business with Russia, which is an ultimate goal of sanctions. Near-term impact of current sanctions still limited, which implies a risk that they may remain for longer. In the first quarter of 2014, Austrian FDI abroad reached a value of 2.8 billion euros, which is less by about 30% than in the same period of 2013. 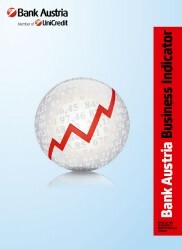 Foreign direct investments in the same period into Austria stood at 1.4 billion euros. This is about 37% less than in the same period of last year. Due to the signing of the South Stream agreement between OMV and Gazprom for the Austrian part of the pipeline during Putin's visit to Vienna, we take a look at the background of the project. Central, Eastern and Southeastern Europe (CESEE) have been strongly affected by the economic crisis. However now there are signs of an improving economic climate and growth rates will again be above the EU average. The current situation in the Ukraine and potential difficulties between the EU and Russia constitute a downside risk. The Hungarian association BAMOSZ and the Austrian association VÖIG initiated a closer collaboration and tighter co-operation between fund associations in CEE, the so-called „CEE Initiative“. 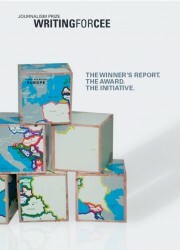 The member associations of the „CEE Initiative“ are (in alphabetical order): Austria, Bulgaria, Croatia, Czech Republic, Greece, Hungary, Poland, Romania, Slovakia, Slovenia and Ukraine. Due to centuries of political, cultural and economic interrelations, Austrian foreign policy has always attached particular importance to the Balkans. The prime goal of Austrian foreign policy is to support the transformation of the Western Balkans into a zone of stability. The American Chamber of Commerce in Austria (AmCham Austria) promotes the expansion and strengthening of trade and commerce relations between Austria and the US. Talks on a future EU-US trade deal started in July 2013 and are set to continue throughout 2014. The talks are part of a trade and investment deal, known as the Transatlantic Trade and Investment Partnership, or TTIP. The Western Balkans Conference and the Central European Initiative (CEI) Ministerial Meeting are currently discussing questions regarding the EU enlargement, the role of the EU as a peace project and the economic situation in the Western Balkans. The US leads, Europe recovers, and big emerging markets struggle. 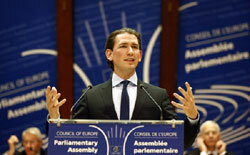 On June 24, the Export Day (Exporttag) of the Austrian Chamber of Commerce (WKO) will take place in Vienna. Economic delegates from all over the world will be present. 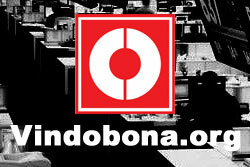 Journalists from all over Europe are invited to submit entries. 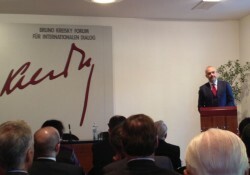 Edi Rama: "If Europe Decides Not To Need Muslim Balkan States, Terrible Things Will Happen"
The Albanian Prime Minister Edi Rama visited the Bruno Kreisky Forum in Vienna. The Croatian financial regulator HANFA has approved Adris Grupa, the largest tobacco company on the Balkans, placing its bid to take over insurance company Croatia Osiguranje. The Croatian ship manufacturing company Brodosplit has signed a contract with Germany’s Kranunion. 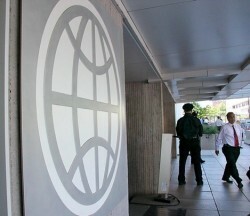 The Croatian government will use the World Bank’s funds for a national health program. 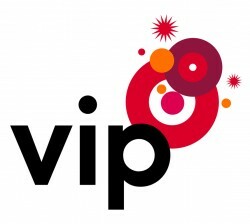 Telekom Austria’s Croatian affiliate Vipnet saw a sharp decline in profits. 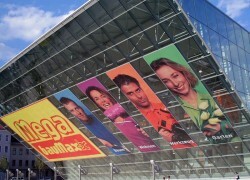 Sales in CEE declined 14.8 percent last year for German retail and wholesale enterprise Metro Group. The Croatian government plans to issue a Eurobond until the beginning of June. Austrian leading DIY chain bauMax announced cost saving programs as part of its restructuring measures in Turkey, Romania, Bulgaria and Croatia. BauMax intends to focus on profitable business locations only. 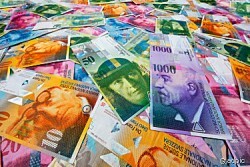 The Austrian problem bank Hypo Group has troubles recovering debts. This new report contains in depth information and data about Raiffeisen Bank International AG and its operations and markets. It contains an overview, business and strategy description, financial ratios, valuation & forecast data and a SWOT analysis. 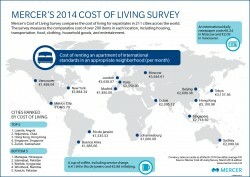 The fiscal situation of the Balkan country and youngest EU member state is disastrous. The Croat government announced to introduce new taxes. 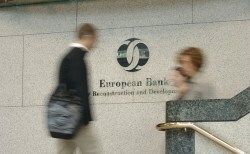 The nationalized problem bank intends to sell its Balkan business within 2014. 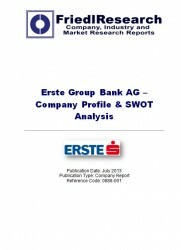 Published in April 2014, this report contains in depth information and data about Erste Group and its operations and markets. It contains a company overview, business and strategy description, financial ratios, valuation & forecasts, plus a SWOT analysis. 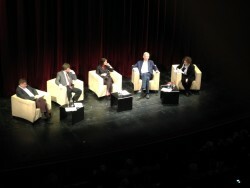 According to former German Chancellor Gerhard Schröder, Serbia’s aim to become a member of the European Union until 2020 is realistic. The distressed Austrian nationalized lender has no access to the Eurosystem monetary policy credit instruments. About ten potential buyers might be interested in the Balkan lender. The granting of a loan to Alpine Bau, which went bankrupt soon afterwards, in the amount of € 25m by Austrian problem bank Hypo Group Alpe Adria has become an issue of the Austrian prosecution. 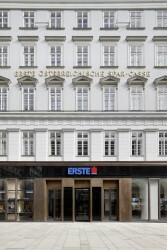 Currencies in CEE should not be affected by low inflation, according to Erste Group. In the coming two years economic growth in Eastern Europe is expected to accelerate to an average of two to three percent of GDP triggered by a boost in investments. Alexander Picker, CEO of the nationalized bank Hypo Group Alpe Adria, is optimistic that the affiliates in the Western Balkan countries may be sold until the end of 2014. 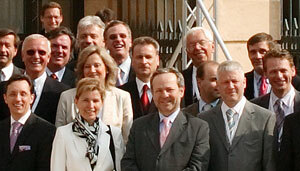 Prime Ministers from the Western Balkans are gathering to discuss economic cooperations. 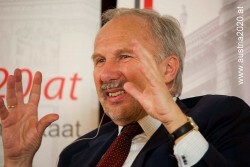 Governor of the Austrian National Bank (OeNB) Ewald Nowotny criticizes former Minister of Finance Maria Fekter sharply and blames her for inactivity.